UPDATE: As of 11/1/15 you’re still able to order shirts, but the cost will be $10 for each (also covers shipping). All clubs were given adequate notice of the timeframe to be eligible for the free shirts. To date we’ve certified over 200+ players, coaches, fans and alumni as TRU TJ or ARs! Thank you to everyone for your support of this program. 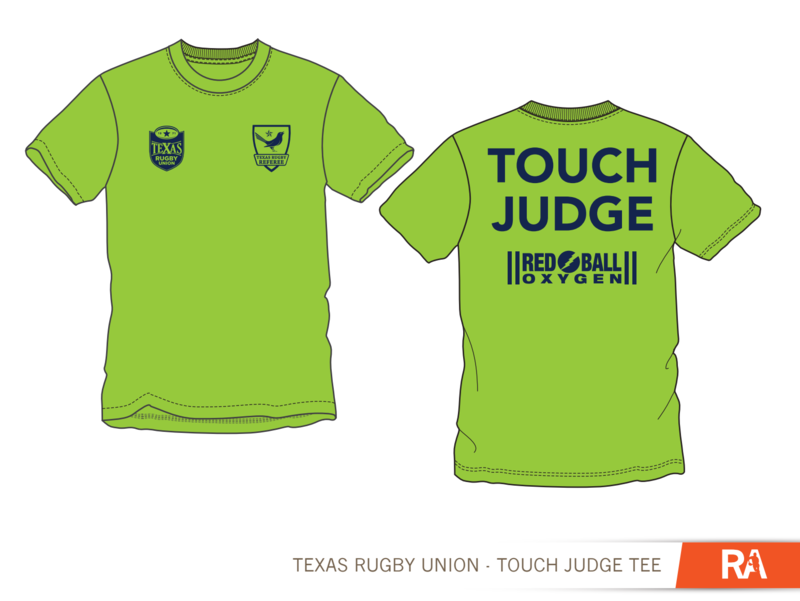 Please register yourself as a TRU Certified individual and order your TJ/AR shirt below. Note that we will accept entries for four shirts per CLUB (not each team in different divisions). If you require more than four shirts, please email admin@texasrugbyunion.com for more details. We will be placing our first order of shirts on Monday, note that registration closes October 25, 2015. Collegiate and youth teams (except for SWWC) will be sent other details about how to get their shirts.